HALO Trust, the largest international mine action operator in Sri Lanka, said it’s current chief goal is to complete mine clearance of Jaffna by the end of 2019. It said only 24 sq.km. 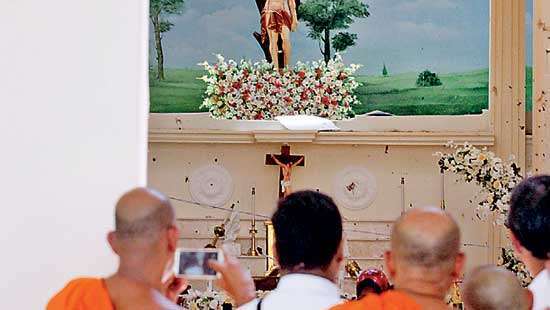 of minefields are remaining in Sri Lanka. 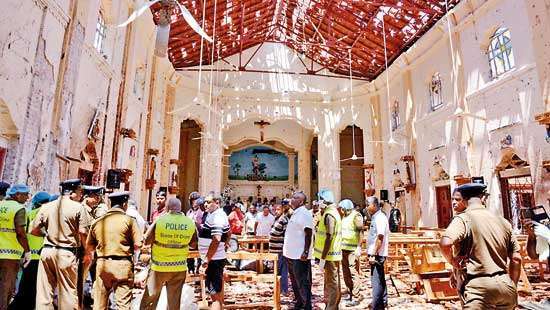 Head of Media of HALO Trust, Louise Vaughan told the Daily Mirror that the target set by the Sri Lankan Government to make the country mine-impact free by 2020, could be achieved. “However, mine clearance organisations need US$14 million in addition to existing funding to achieve this,” she said. 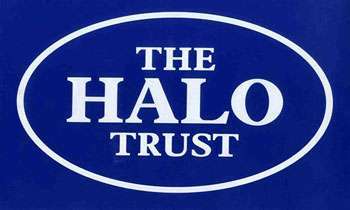 According to the HALO Trust’s website, its staff numbers in Sri Lanka have dropped by over 60% since 2014. “However, we have the equipment and experience to rebuild our demining capacity to over 1,000 national staff,” it said. Meanwhile, Army Spokesman Brigadier Sumith Atapattu said 94 per cent of minefields have been cleared according to the latest data and the remaining four per cent were mostly hazardous areas. “From the 94 per cent of the landmine cleared areas, the Sri Lanka Army's Humanitarian Demining Unit has cleared a majority of 74 per cent,” he told Daily Mirror. He said the teams of HALO Trust, Sri Lanka Army's Humanitarian Demining Unit, MAG, DASH and SHARP are engaged in mine clearance in the country. Brigadier Atapattu said Polonnaruwa and Batticaloa Districts have been declared safe from landmines.